The PC version of Metro Exodus is a genuine game-changer for graphics technology – a vision of the way in which developers can take real-time rendering to the next level. 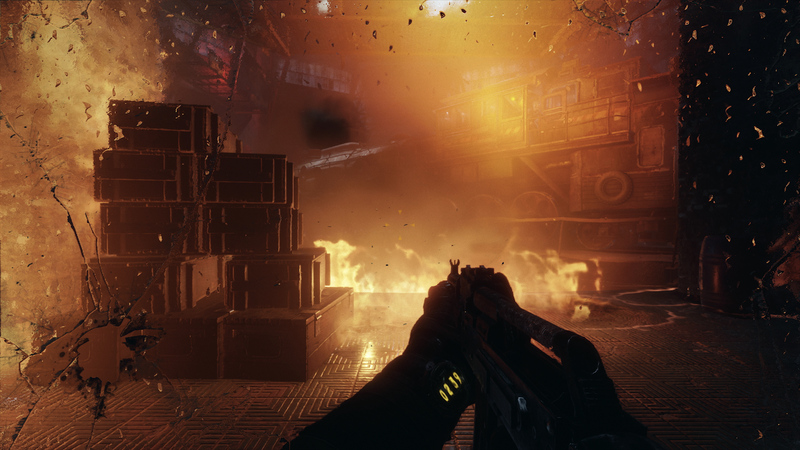 In some respects, it is this generation’s Crysis moment – where the current state of the art is pushed to its limits, and where we see an aggressive push to deliver a taste – and maybe more – of next generation graphics. We expected something like this simply because of the pedigree of the developer and its technology. Metro and the 4A engine command immense respect for many PC enthusiasts in terms of the way it pushes technology. 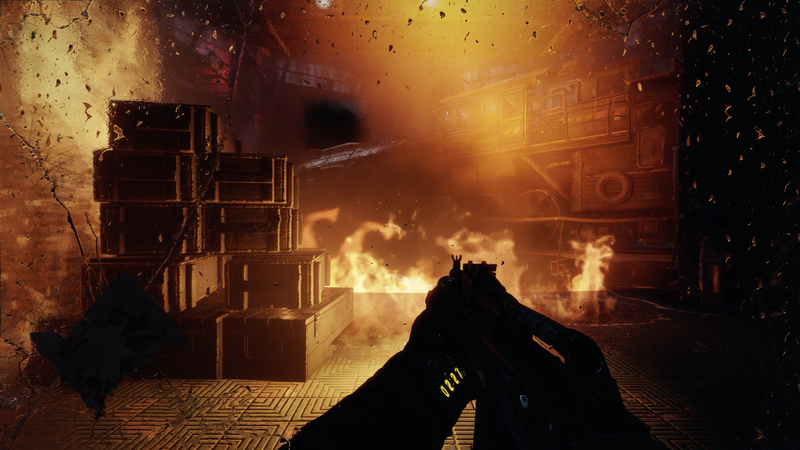 Metro 2033 on PC punished the most powerful rigs and looked generally a generation apart from its console release on Xbox 360 – utilising technology in artful, non-tacked on ways above and beyond what consoles could deliver. I would know, it was the second game I played on my vintage 2010 Core i7 930 PC paired with two GTX 470s in SLI- and 2033 sure made a mess of that PC on ultra. I am not a complete masochist, but I do enjoy seeing even the best PC hardware punished. This tradition is continued with Metro Exodus in a way that I am particularly excited about. 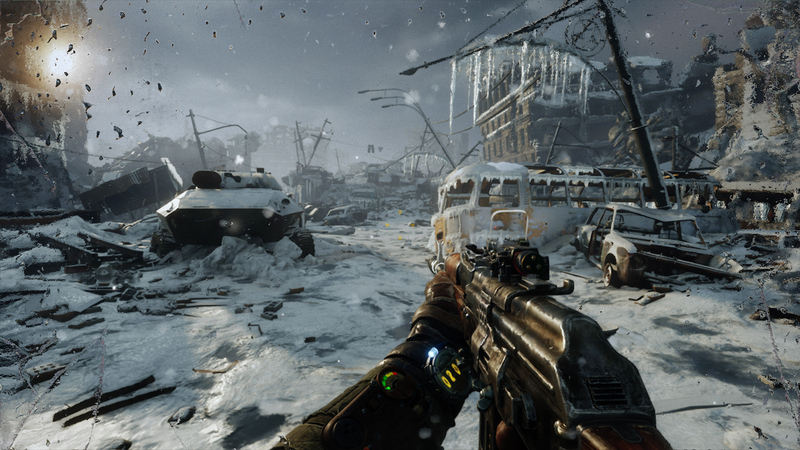 As is, Metro Exodus’ PC version takes the cake as the thing to beat for me in the future. 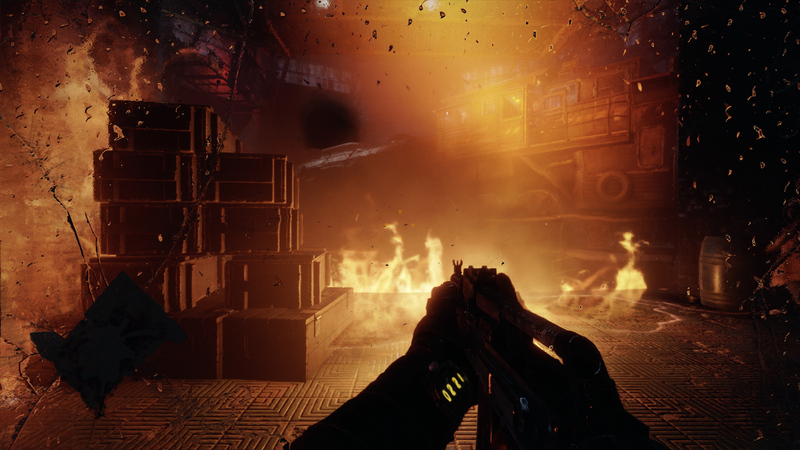 The 4A engine has seen a vast array of upgrades, and Metro Exodus runs the gamut of graphics effects and polish that I love from first-person games. And Metro does first-person so well, starting with that most essential of elements – inhabiting the view of a character. 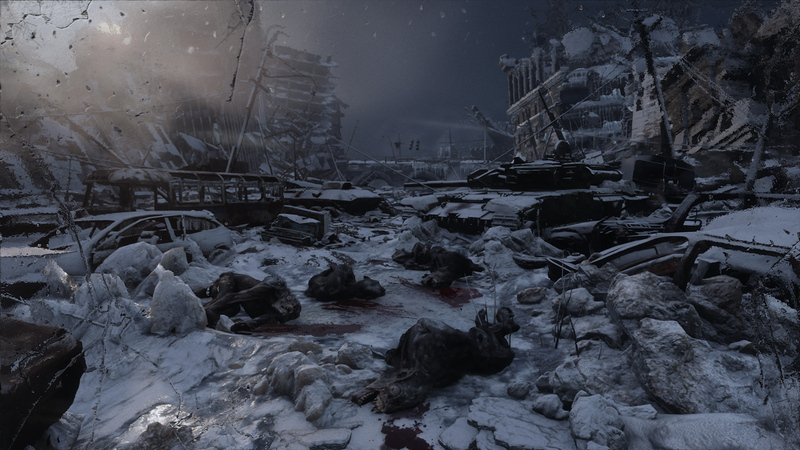 Metro makes you feel as if you are Artyom in several ways, many of which are down to the graphical techniques in place. Just take it when you are walking around, how Artyom touches and interacts with the world and his equipment. Taking out his backpack, flipping levers and lights, clambering over things. Is your gas mask dirty? Wipe it off. Need to know the time? Check your watch. So many actions in Metro Exodus show direct smooth camera translations and active movement by Artyom’s body and hands with no telegraphing. You’re planted in the world more realistically than in most FPS titles: Artyom has real presence, he physically connects with the environments. Firing, reloading or swapping a weapon? Not only are the hand models and animation spot-on, but Artyom’s entire character model lives in the environment – as evidenced by unerringly accurate shadow rendering. 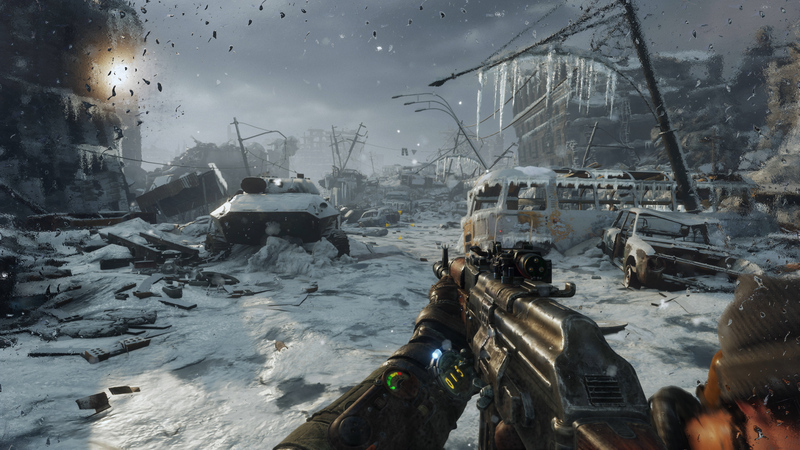 An extended, deep dive look at Metro Exodus, primarily looking at the incredible PC version of the game. In motion you have something else entirely – in a series first, per object motion blur is rendered onto the first person assets giving them an ultra slick snappy feel. It is just so satisfying to watch guns buck and recoil and Artyom tinker knowingly with gear – slapping in a fresh magazine, pumping up an air supply, ripping off mutant legs and throwing them in the water. This game has it all. That all combines with the punchy bark of the weapons and how they animate and impact the environment – I had no idea guns in this game needed care and maintenance for dirt and grime. 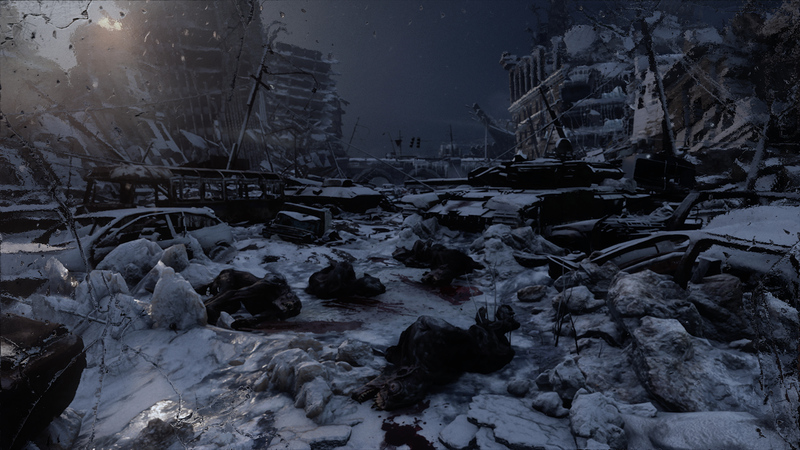 In Metro Exodus – traversing through mud and dust dirties up your kit gradually over time, with a particular impact on weapon reliability. Of course, all those nice guns, hand animations and general violence would count for naught if the enemies and environments were not up to par, but aside from a few shortcoming, everything holds up spectacularly well. Being an FPS, the bestiary is incredibly important – thankfully the Metro series has never really had problems here – with uniquely detailed monsters and armour designs being a series staple at this point. This time around though, they show an even greater level of detail upon close inspection – where nearly every monster and animal showcases detailed rippling muscle, sinewy appendages and a fine layer of moving fur exclusive to the PC version through the integration of the HairWorks library. Even character clothing, dogs and the like are fitted out with HairWorks splines – not in a density to cause your PC to explode necessarily, but dense enough to be convincing. Character clothing, helmets, weapons, anything on characters in general is the area where I think this game makes one of the greatest strides over its predecessors. Armour tended to look great in previous games, but character faces and clothing ended up lacking. 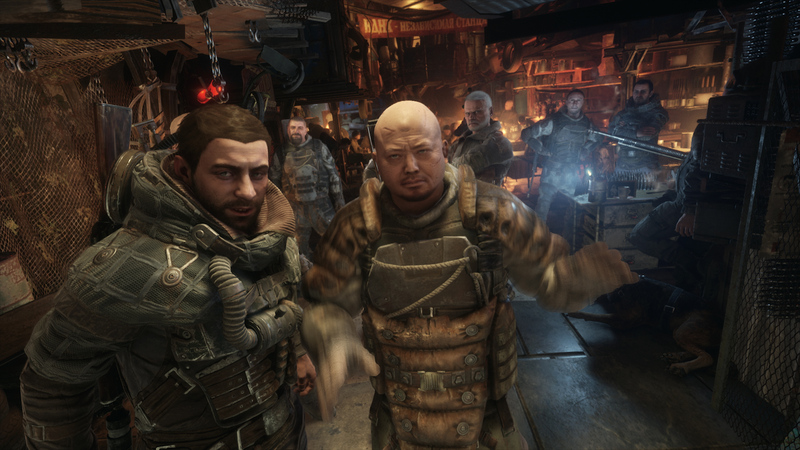 Metro Exodus looks to have taken direct scans with performance capture, with particularly impressive work on Anna and Miller. There are a lot of little details on the characters that really bring them to life, like Miller’s artificial appendages having a visibly working gyro mechanism, for example. Metro Exodus’s environments are particularly show-stopping though – all the more so when viewed through the lens of Nvidia’s RTX hardware. Just in general though, we are looking at fantastic materials and lighting work on PC – with denser vegetation, flat expanses with water with a deformation shader for splashes, complete with SSR. Everything looks like it has been through nuclear hell and back – a particular highlight that I love is how 4A uses a material blend shader to add dusty, grit, snow, mud or even things like dust to objects. Like the games before, there is extensive use of tessellation for rounding out bricks and adding extra height displacement to many surfaces. One thing negative here that caught my eye occasionally were surprisingly low resolution textures on some objects, almost looking like they never loaded correctly. Perhaps the push to more open levels with the greater asset diversity in production, streaming and texture cache requirements required some cuts, but it sure does look odd at times. Beyond that nitpick, there is a multitude of flourishes that the series is known for, like the hazy particle effects that lazily cling to the air – this time punctuated by a new particle lighting and shadowing system much like that found in games like Star Citizen, Doom 2016 or Alien Isolation, where any light can colour, shade, or cast shadow onto particles really making them feel like a part of the environment. And as series veterans should expect, the game also makes heavy use of accelerated particle effects exclusive to PC through PhysX, where your shots against concrete spray tons of collateral damage in the form of shrapnel, or smoke wafts in and around structures in the environment. 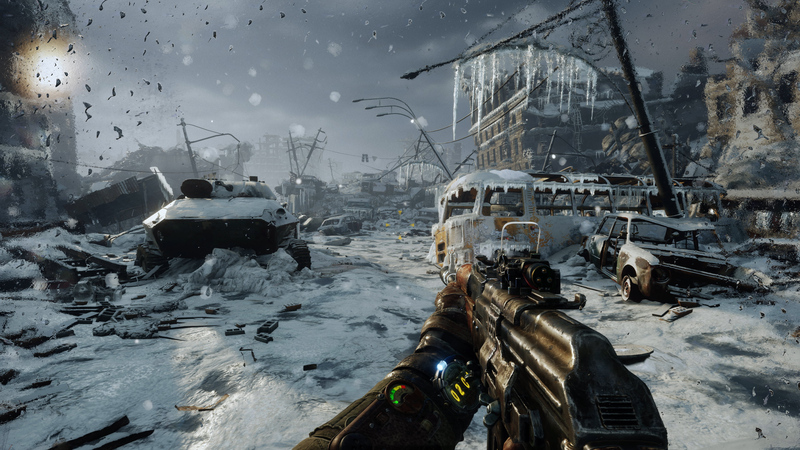 Here’s a detailed video breakdown of how the four console versions of Metro Exodus compare. Those particle effects integrate seamlessly with what is presumably that now ubiquitous frustum-aligned volumetric fog, which is found in nearly every scene in the game, outdoors streaming into valleys, or in the dank and dirty Moscow Metro. This fog’s density is artist-placed in volumes and mapped globally to match with the time of day changes and weather conditions. The game can also bring out more fog for rain and snow, combining with screen-space and particle effects for sand storms making that look astonishing. The only thing really missing from this world sim that we have seen elsewhere are the big fluffy moving volumetric skies as seen in the likes of Horizon and Assassin’s Creed Odyssey. 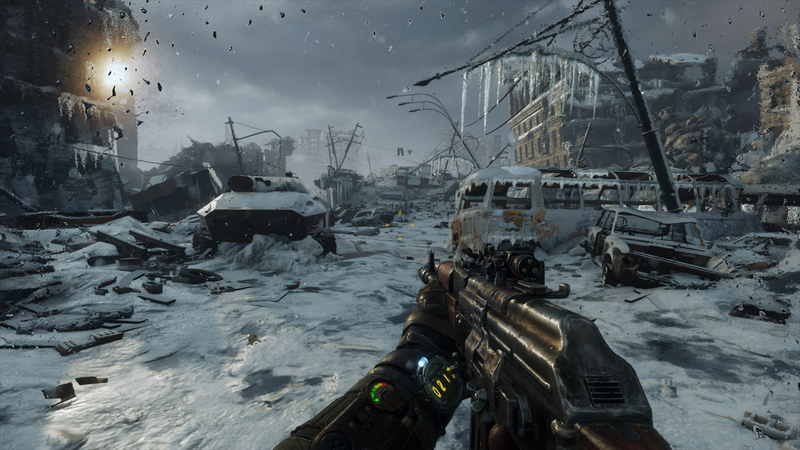 Metro Exodus uses an old-school but visually competent rotating sky box sphere. Dynamic time of day is crucial to the game’s design and look: every mission you take will most likely look a bit different from someone else’s due to varying weather conditions and time of day, greatly affecting gameplay (where there’s literally a night and day difference). All of which brings us onto the topic of ray tracing, where I’d recommend watching the video at the top of this page to see how genuinely game-changing this is. Metro Exodus uses the DirectX 12 extension of DXR to use ray tracing to accelerate a form of indirect lighting, that is global illumination. Global illumination is essentially where each point of the game world is capable of reflecting light, becoming a light source. In Metro’s case, this means single diffuse global illumination from the sun, so any area in the overworld where the sun hits or is not hit, is affected by this. Faked lighting and shadowing are gone, everything looks right, but more than that, combined with the artistry in the visuals and the technology, ray tracing provides some simply spectacular ‘next level’ moments. Gone are any those inaccurate, sometimes unsightly compromises made for performance and scalability reasons, as the ray traced GI from the sun offers a holistic solution instead of ‘faked’ effects like screen-space ambient occlusion. Ray tracing in Metro Exodus is effectively simulating light, instead of trying to emulate how it acts. This extends to nearly any and every scene in the game that has some indirect interaction with the sun or sky – adding indirect shadows and lighting everywhere and recolouring the scene based on local and global conditions in the blink of any eye, since it is real time. Comparing traditional rasterised lighting and ray tracing side-by-side shows a generational leap which reminds me of games before and after shadow maps, or like turning on and off the shadows in Doom 3. 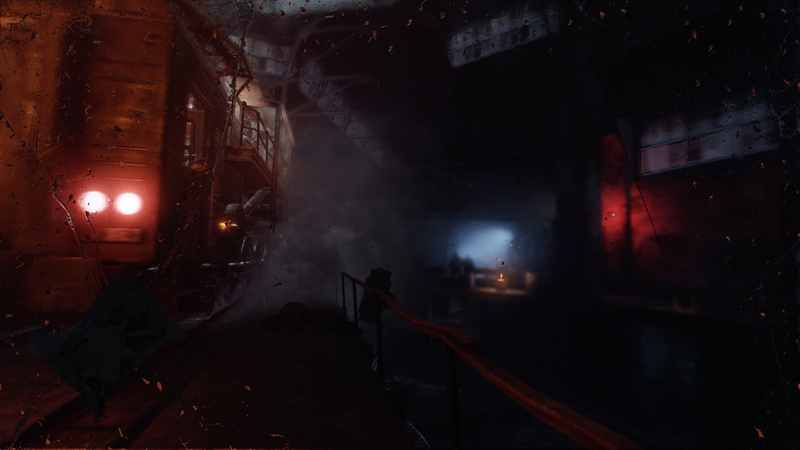 Metro Exodus is mainly divided by its operating resolutions. You get a native 4K on Xbox One X, 1440p on PS4 Pro, 1080p on the regular PS4, plus a dynamic 1080p setup on base Xbox One – shown dipping under that in this shot to create a lower-res image overall. Most other settings are close, particularly texture quality. LOD on small objects is pared back particularly on base Xbox One, with X showing a higher setting overall. The result is more visible object detail far into the distance on the enhanced machine. Reflections from flames manifests differently by the platform. In this shot, base Xbox One and PS4 are seemingly missing reflective mapping on the top of the crates to the left, while it’s present on enhanced machines. 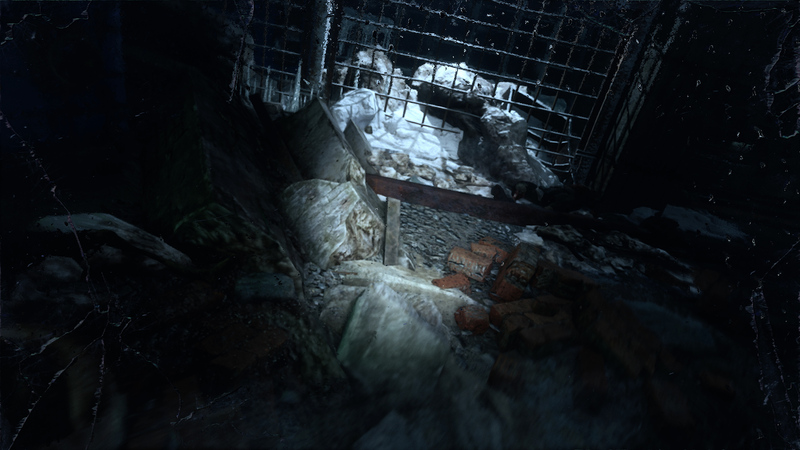 Texture detail is often matched between platforms, though X shows cases of higher-res texture work on the left side rocks here. Another example of Xbox One X level of detail eclipsing the other versions of the game, including PlayStation 4 Pro. 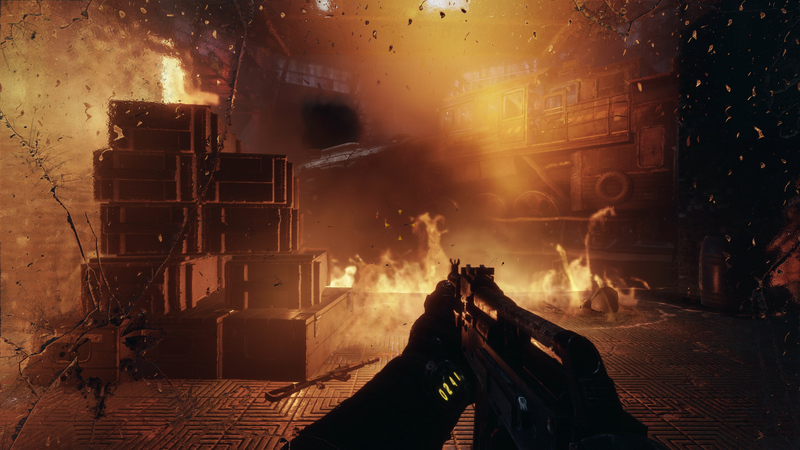 Edges of the character’s gun, and bullet shells reveal a lower-res buffer is in use here – a possible cut-back on either the volumetrics or post-effects, that means part of the image renders at a lower resolution than the main output, saving on performance. What we’re dealing with in Metro Exodus is a PC version that clearly stands apart from its console counterparts, both in terms of performance and the visual feature set, but that’s not to say that the Sony and Microsoft boxes don’t deliver a decent experience – though quality varies according to the capabilities of the hardware. Xbox One X is the pick of the crop, delivering native 4K visuals, and broadly speaking, looking similar PC version running at high settings with HairWorks, PhysX, DXR and tessellation disabled. PlayStation 4 Pro is visually similar, but resolution drops down to 1440p, and suffers from lower frame-rates in stress scenes. Both versions cap at 30fps and exhibit screen-tear when they don’t hit their performance targets – something that PS4 Pro does more often. On the PC side of things, performance is all going to come down to your hardware, of course, which brings us onto the cost of ray tracing. At Gamescom, a top-end RTX 2080 Ti struggled to hold 1080p60, which is obviously concerning. However, 4A has massively revamped its RT techniques, meaning that the 2080 Ti can now deliver 1440p at 60fps with some tweaks, and in turn, 4K60 is possible with Nvidia’s deep-learning super-sampling (DLSS) tech. Unfortunately, this is the weakest DLSS implementation we’ve seen – it actually looks blurrier (though more temporally stable) than native 1440p. It’s the one area of the RTX feature set we hope to see significantly improved on the PC side. But Metro Exodus is a genuinely exciting title and a remarkable technological statement. Everything you need from the game is available on the consoles and still looks great – particularly on Xbox One X – but if you’re looking for 60fps performance, significantly improved visuals and the best implementation we’ve seen yet of real-time ray tracing, the PC version running on an RTX card is nothing short of a truly phenomenal, visually stunning achievement.